The technology of membrane separation of activated sludge, commonly referred to as “membrane bioreactor”, also known as membrane biological reactor system or MBR , is a blend of activated sludge treatment together with a separation of biological sludge by micro or ultra-filtration membranes to create particle-free effluent. 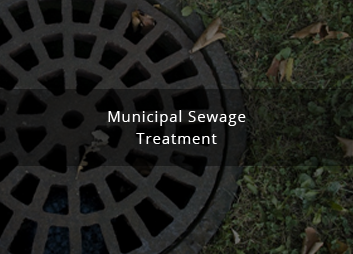 This system is a combination of biological processes and membrane technology to treat wastewater and to provide organic and suspended solids removal. The physical barricade enforced by membrane system provides total disinfection of the treated effluent. 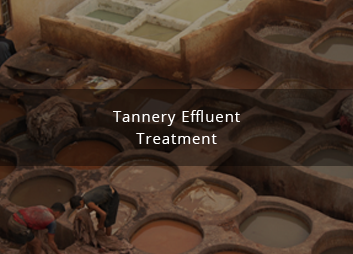 Membrane technology is regarded as the best method to achieve additional treatment of sewage effluent. 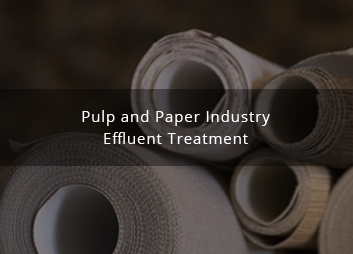 Usage of membrane technology for effluent treatment is superior to that of conventional treatment options. Since a decade, membrane bioreactor, has become increasingly popular for wastewater treatment and the recent developments in membrane manufacturing have permitted production of better quality membranes at a lower price. MBR System Wastewater Treatment is considered to be economically reasonable compared to the conventional water treatment costs. MBR membranes are of the ultrafiltration type and submerged in a tank. The MBR system is a combination of biological wastewater treatment and high-efficient solids/liquid separation. The pre-screened wastewater is aerated, clarified biologically and all solids within the flow (particles, bacteria, viruses) removed by the ultrafiltration membrane in accordance with the low-pressure principle. 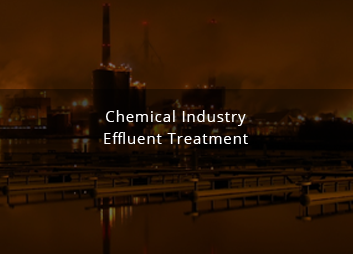 Secondary clarification tanks, sand filters or a disinfection plant for advanced wastewater treatment are not necessary, with the improvement in the effluent quality produced. Aeration tank is the biological treatment tank. Aeration within this aerobic reactor zone provides oxygen for the biological respiration and maintains solids in suspension. To retain the biomass in the process, the MBR relies on membranes rather than clarifiers, eliminating sludge settle-ability as an issue. This allows the biological process to operate at long sludge ages (typically 10-50 days) and increased mixed liquor suspended solids (MLSS) concentrations (typically 8000-10000 mg/L). 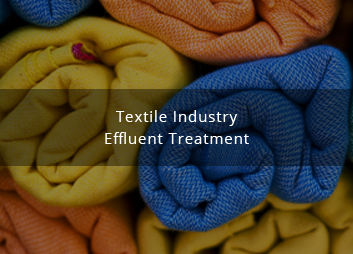 High MLSS concentrations and long SRT promote numerous process benefits including stable operation, complete nitrification, and reduced bio-solids production. High MLSS concentrations also reduce biological volume requirements (and associated footprint) as compared to conventional biological processes. Further, the membrane tanks provide extremely space efficient solids separation and do not require a clarifier in the system. 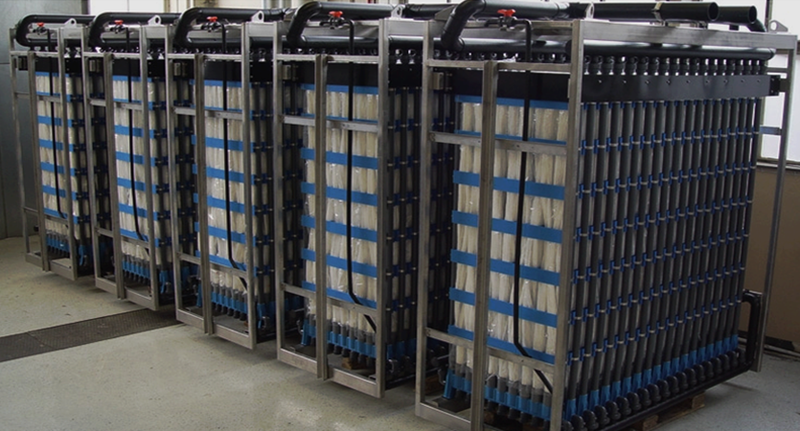 Membrane Bioreactor (MBR) systems provides numerous economic and operational advantages in contrast to conservative wastewater treatment plants. 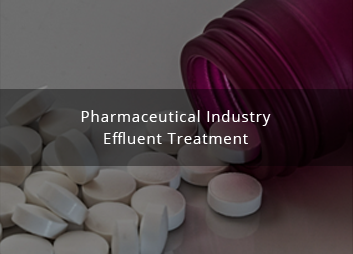 MBR systems eliminate the need for secondary clarifiers and tertiary treatment. This permits an increased performance with a smaller footprint. 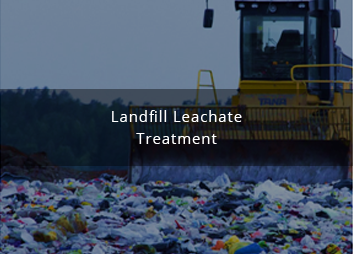 This process produces the highest quality residue without any addition or generation of chemicals that are hazardous to environment. The MBR equipment is modular in nature and therefore allows for plant construction or expansion that can be completed in phases over the life of the facility. Civil works can be designed for ultimate flow while membranes are added in phases as plant operating capacity dictates. The MBR process uses membranes to perform solid/liquid separation, and therefore there is no requirement for sludge to settle. Thus there is no need for a secondary clarifier or polishing filters. 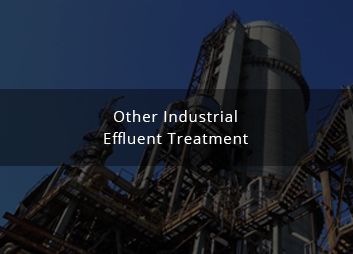 Sludge is wasted directly from the aeration tank at a solids concentration in the range of 0.8 – 1.0 % solids. The result is a single system, which is simple to operate. Since the MBR plant is typically operated at low organic loading rates, and the membrane provides a barrier to particulate discharge, MBR effluent quality is not susceptible to hydraulic or organic surges which can negatively affect effluent quality in conventional activated sludge and fixed film plants. At periods of low flow (and organic load) the sludge within the reactor basin simply digests itself without affecting the effluent quality. Membrane bioreactors encompass a unique wastewater treatment method designed for several municipal and industrial applications. The need to reprocess wastewater and stricter government wastewater regulations make membrane bioreactor technology a feasible solution for present and future wastewater treatment. Membrane bioreactor system is becoming one of the flourishing technologies in wastewater treatment field. 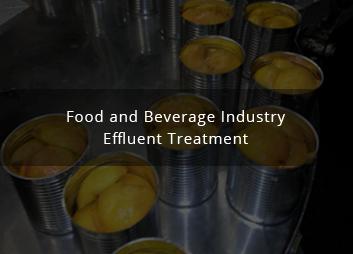 With several years of experience in this field, Effwa delivers advanced MBR solutions for your needs. Interested in a MBR based wastewater treatment plant?